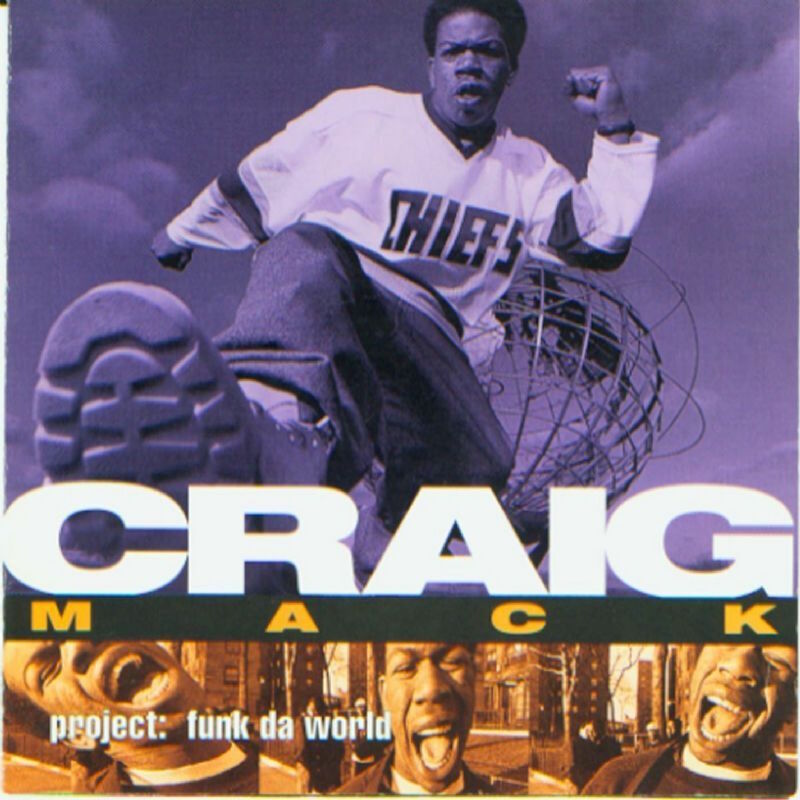 Craig Mack released his debut album ‘Project: Funk Da World’ on September 20th, 1994. 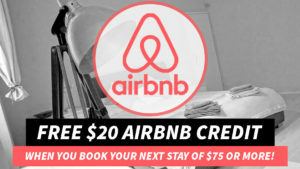 The album was the second release on Bad Boy Records, following The Notorious B.I.G.’s classic ‘Ready to Die’ by one week. Singles included “Get Down”, “Making Moves With Puff” and “Flava in Ya Ear”. “Flava in Ya Ear” was later remixed, featuring guest verses from The Notorious B.I.G., Busta Rhymes, & LL Cool J.